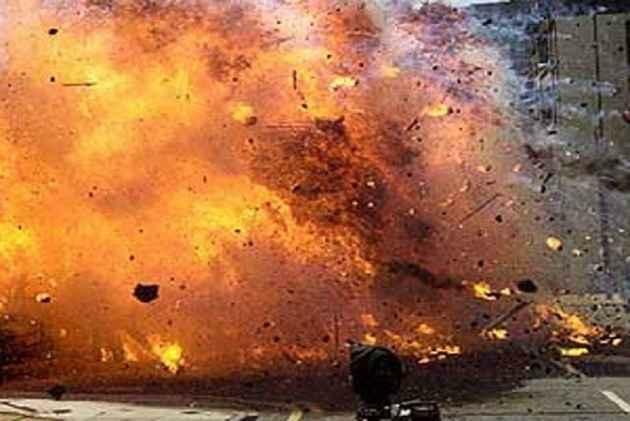 The blast at around 7:35 am was caused by an improvised explosive device (IED) that had been hidden among the vegetables in the market, police said. "So far 20 people have been confirmed dead," provincial Home Minister Ziaullah Langove said. Deputy Inspector General (DIG) Abdul Razzaq Cheema said that Shiite Hazara ethnic community was the apparent target of the bombing. "The victims include from Hazara and other ethnic groups like Pashtuns," he said. At least eight of those killed in the bomb blast at Hazarganji area of Quetta, the provincial capital of Balochistan, belonged to the Hazara community. The security forces fear the death toll may rise, GEO News reported. Forty eight others were injured and were undergoing treatment. Four FC personnel were also among the injured, the official added. Buildings located nearby were also damaged in the blast, police said. Security forces have cordoned off the site of the blast. No group has claimed responsibility for the attack. Prime Minister Imran Khan condemned the blast in Hazarganji and sought a report on the incident. Hazaras make up a significant minority group in Pakistan and most of them live in Quetta. Balochistan, which borders Afghanistan and Iran, is Pakistan's largest and poorest province, rife with ethnic, sectarian and separatist insurgencies.